What is a Supple Leopard? 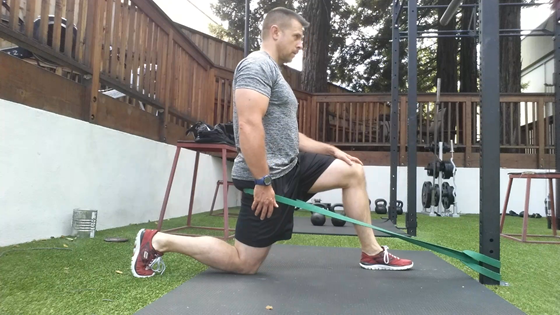 First and foremost, it’s a comprehensive movement and mobility system written by Dr Kelly Starrett. However, it has a metaphoric meaning that applies to human performance. 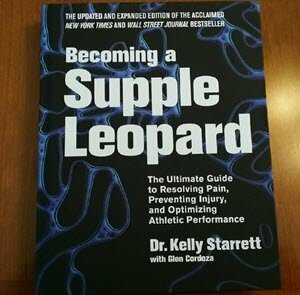 Keep reading to find out the real meaning of what it means to become a supple leopard. 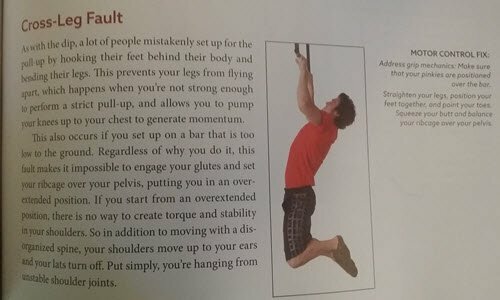 The book is a complete end to end mobility and movement system that focuses on injury prevention thru proper movements and optimizing athletic performance. He promises if you learn it, apply it and practice it, you’ll understand how to move correctly in all situations. … a diagnostic system that can help identify and correct errors that compromise performance. If you follow it, you could ultimately become the human counterpart to a supple leopard – always poised and ready for action.